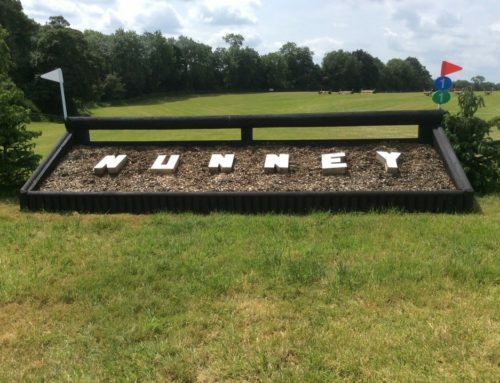 We are extremely disappointed to announce that as from 2020, Nunney has lost its international status. 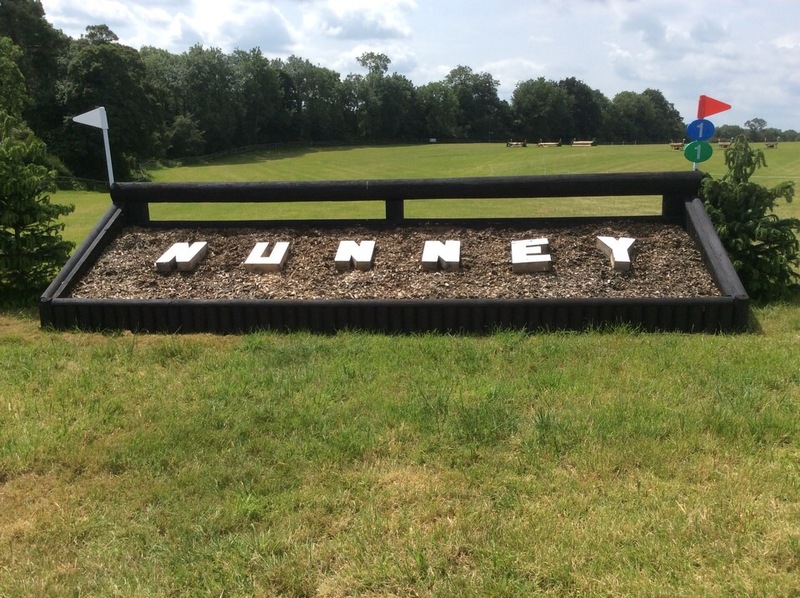 We have been running an international event under the same committee for 30 years – 25 years at Longleat and 5 years at Nunney. 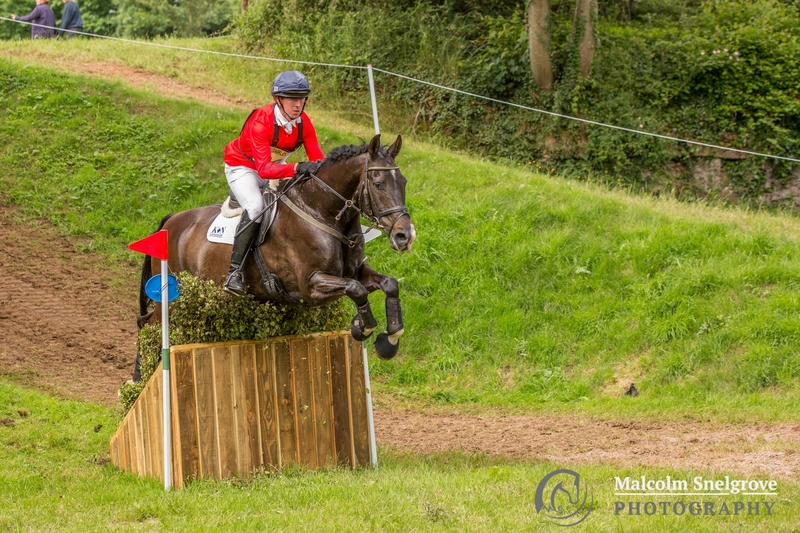 We are bitterly disappointed and cannot believe the outcome with the event now going to Alnwick in Northumberland. 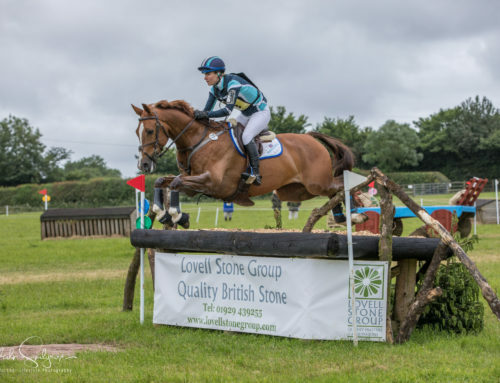 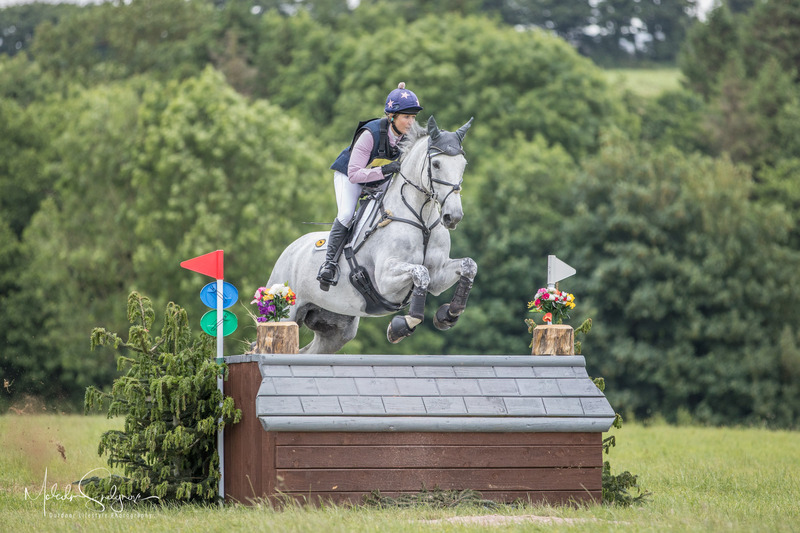 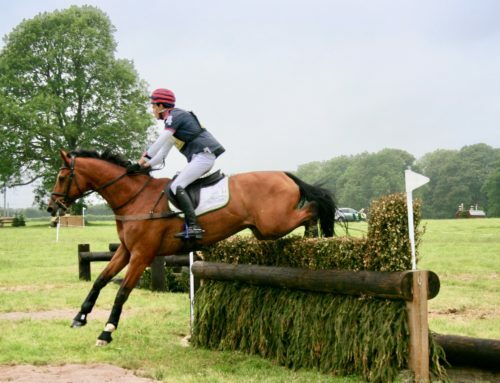 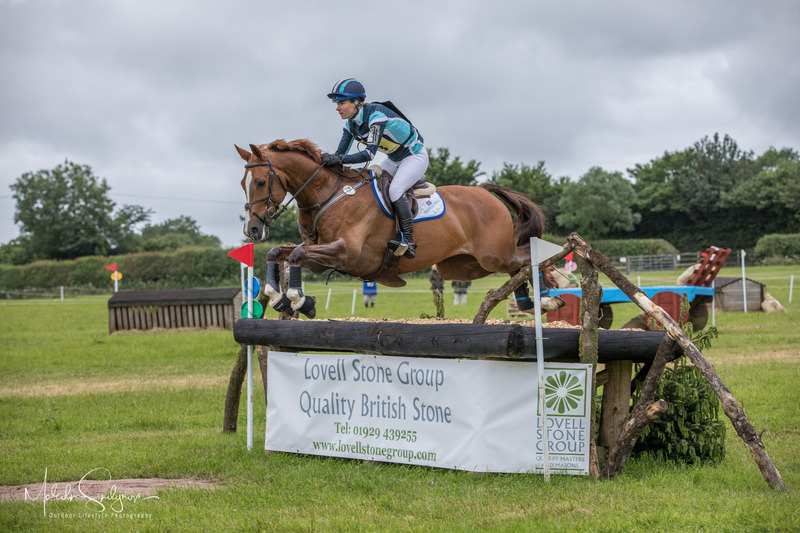 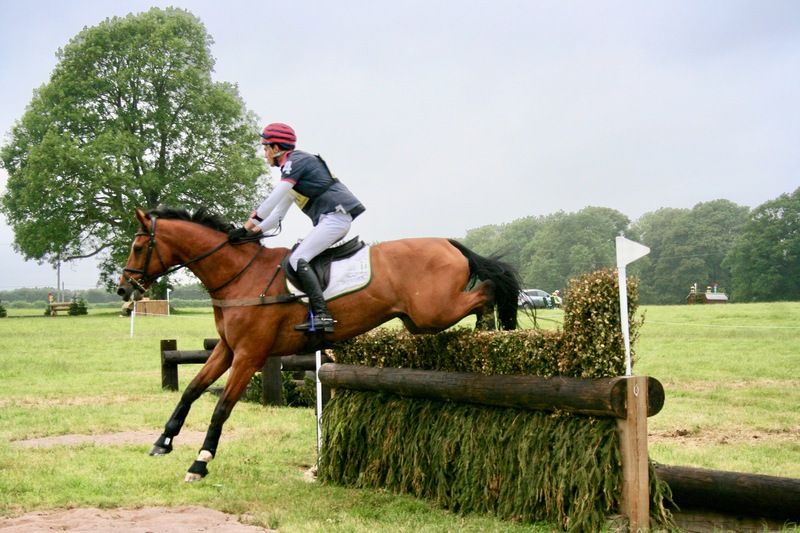 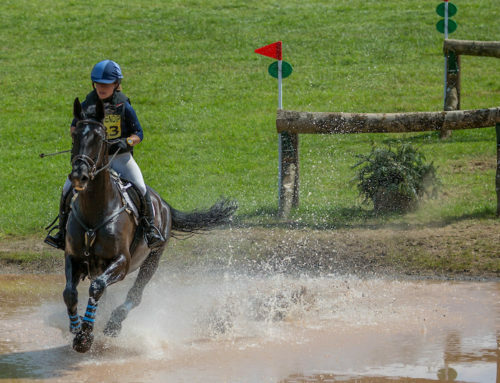 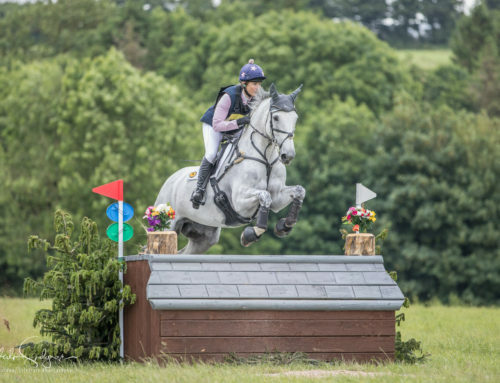 This now means that in the south-west – Cornwall, Devon, Somerset, Avon and Dorset – there will be no international events with three star qualifications.